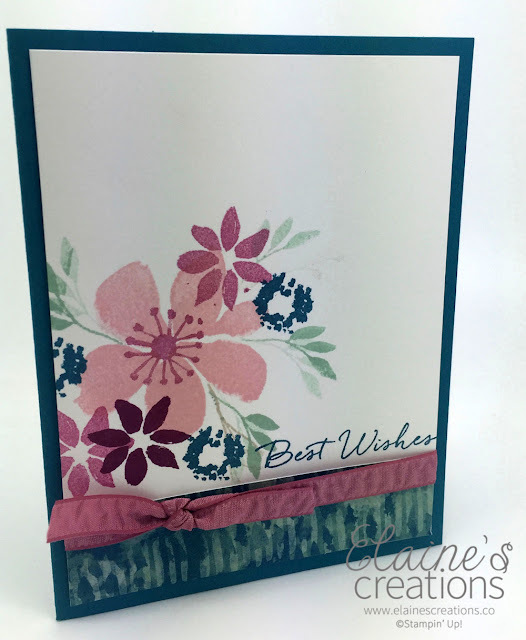 My favorite new Designer Series Paper is the Blooms & Bliss DSP! I love the colors and the new Blooms & Wishes stamp set! So maybe pretty possibilities of cards to create! Don't forget to use your Bonus Days coupons this month!